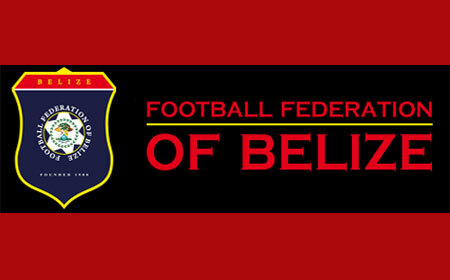 BELIZE CITY–The Premier League of Belize (PLB) has a new Interim Committee which was approved by the Football Federation of Belize (FFB) on Wednesday, September 17. Approved to serve on the Interim Committee of the PLB are: Al Westby – Chairman; Wilhelm Miguel – Deputy Chairman; Amilcar Umana – Member; Clifford King – Member (Owners representative); Luis Pena – Secretary General; Sergio Chuc – Liaison Officer FFB\PLB. The committee met on Saturday to plan the way forward for the PLB, and is currently in the planning stage for the upcoming tournament which is tentatively scheduled to commence on the weekend of October 11 & 12.